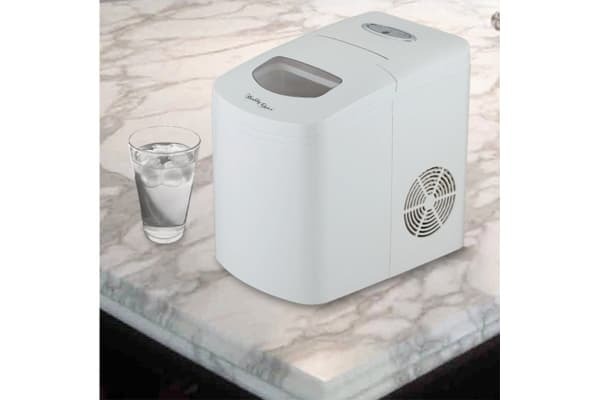 Enjoy refreshing drinks with the Healthy Choice ice cube maker, which will chill your drinks in minutes. 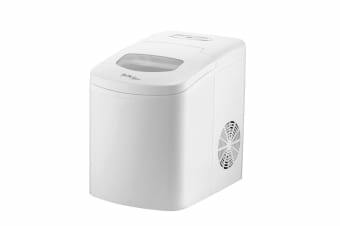 Whether you’re entertaining guests, or enjoying a refreshing drink after a long day of work, the Healthy Choice 10kg Ice Cube Maker will chill your drinks in minutes. Replace long waits by the refrigerator with this all-in-one drink saviour. Produce up to 10kgs of ice in just 24 hours, or enjoy a smaller batch in only 8 minutes. 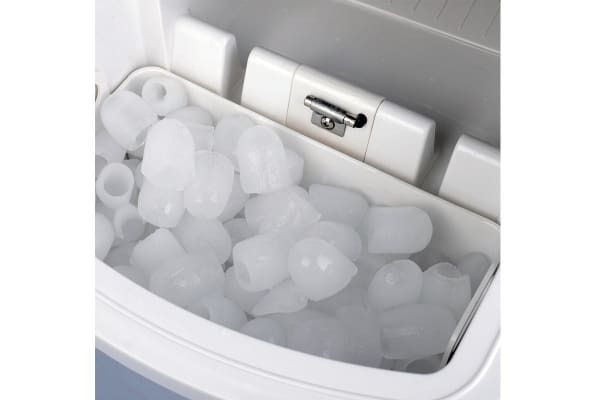 Its huge, 1.7 litre water tank can fit up to 600 grams of ice. Preparing revitalising beverages has never been simpler.